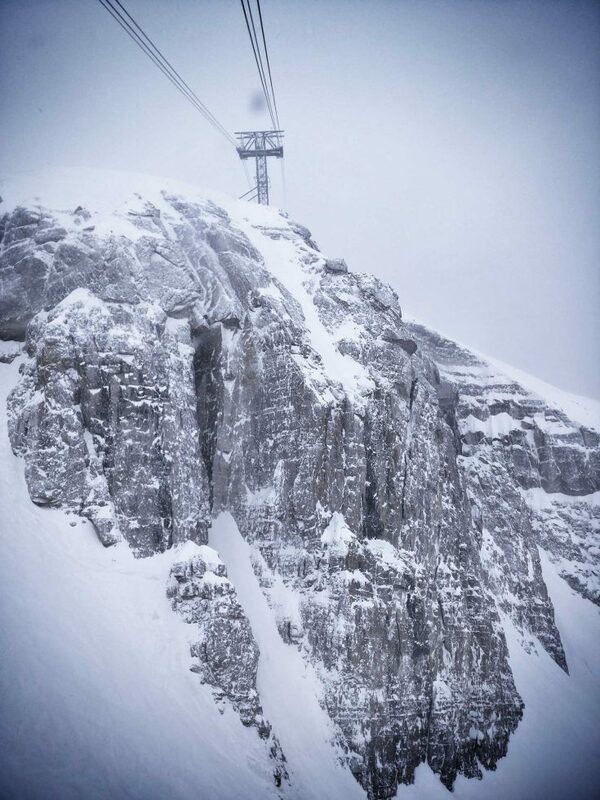 Located 90 miles east of Rexburg, Jackson Hole Resort is home to world class snow skiing in winter. 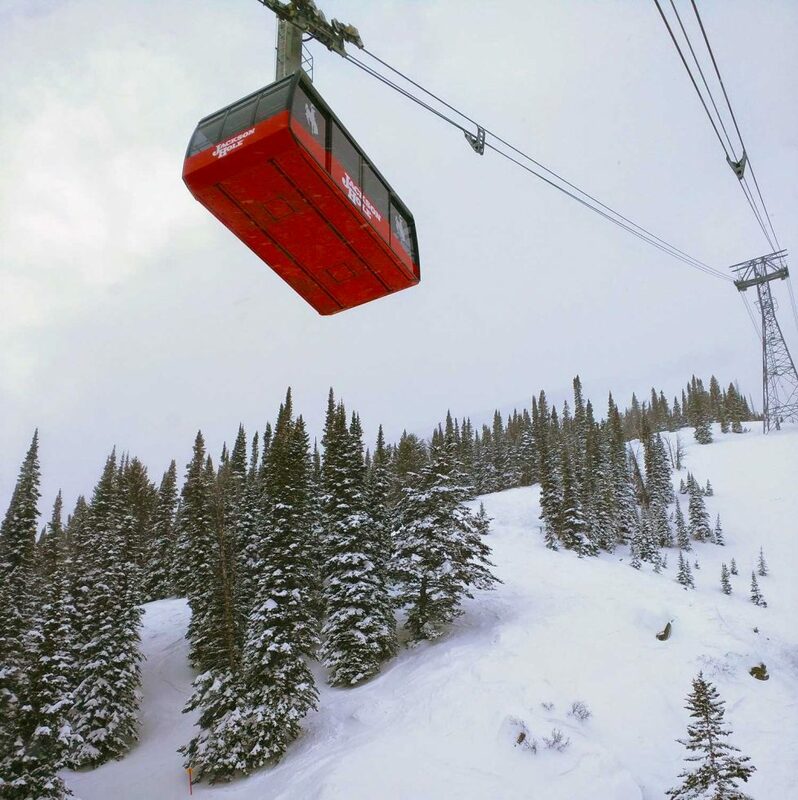 It sits within driving distance of Grand Targhee Ski Resort, Snow King Resort, and Jackson Hole Mountain Resort. 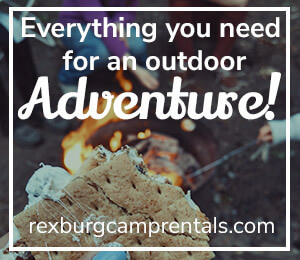 Other activities include snowboarding, snowshoeing, cross country skiing, ice skating, scenic flights, and sleigh rides. In 1967, Paul McCollister founded the Jackson Hole Ski Corp. His dream was to successfully create a European Village. Paul’s legacy is now continued on by John L. Kemmerer III, Chairman of Jackson Hole Mountain Resort. 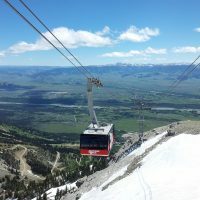 Jackson Hole Mountain Resort is one of the best ski and snowboard areas in the world.It is known for steep terrain, consistent fall, with light powder and endless back country. They offer 2,500 acres of skiable area. 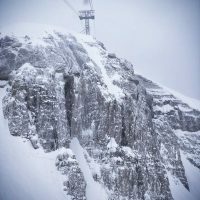 They offer alpine skiing, night skiing, heli-skiing, cross country skiing and snowboarding. They offer 11 lifts: 1 Magic Carpet, 1 double chairs, 1 triple chairs and 4 quad chairs, 2 hi-speed quads, 1 hi-speed gondola and 1 tram (55-63 people). 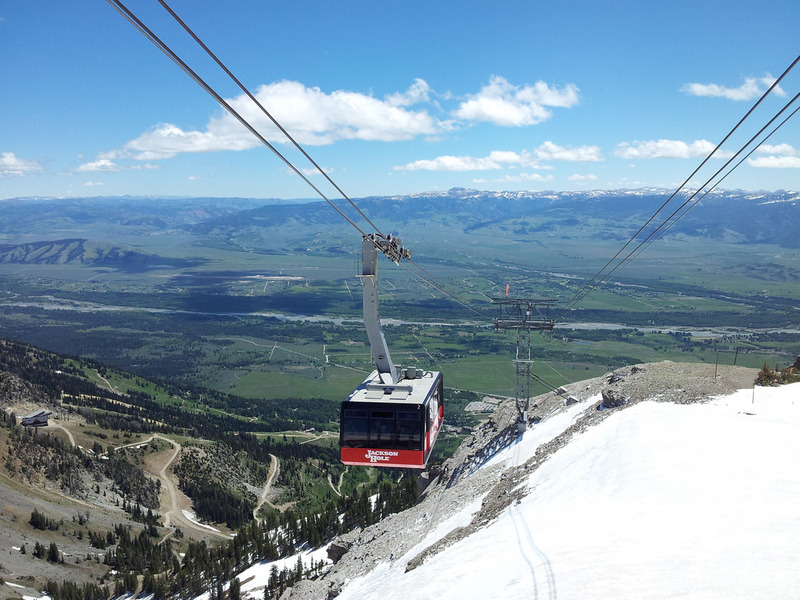 Many people call Jackson Hole their favorite place to ski and ride. One trip to Jackson Hole Mountain Resort will help you create memories that will last a lifetime. Average annual snowfall is 500 inches.